During the same period, Xiaomi's and Samsung's shipments grew by 10-12 per cent each. 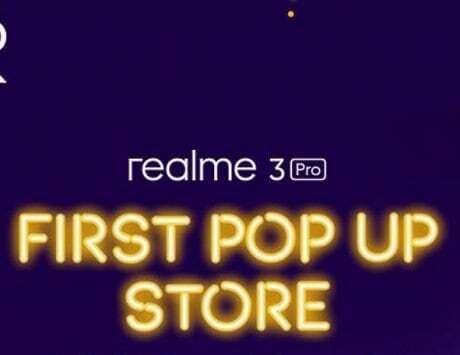 China-based Realme’s smartphone shipments grew by over 600 per cent in the September-October period in comparison to the July-August period, making it the top emerging brand in India, a new report said on Thursday. 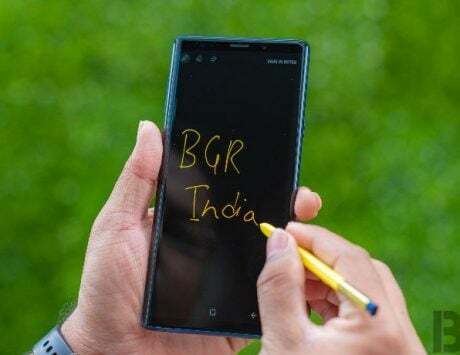 During the same period, Xiaomi’s and Samsung’s shipments grew by 10-12 per cent each while Huawei-Honor grew by around 5 per cent, said CyberMedia Research’s (CMR) mobile handset report. The India mobile handset market recorded 9 per cent sequential growth in the Q3 period. 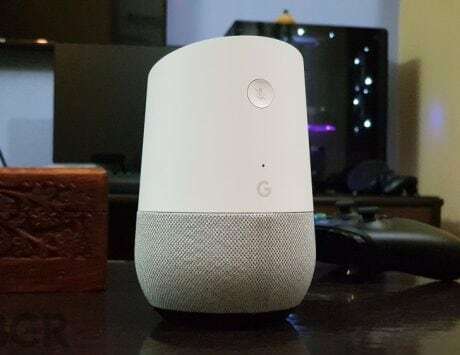 On the back of aggressive smartphone launches and primarily driven by online platforms, the smartphone market grew sequentially by 29 per cent. In Q4 2018, CMR estimates point to smartphone shipments touching 36 million units, marking a 16 per cent increase (year-on-year). The smartphone shipments are slated to cross 315 million units by the end of 2018. The CMR said that online platforms will contribute to an increase of about 60-65 per cent (YoY) while there will be a decline of 4-6 per cent in offline platforms in Q4 2018.